Get access to our free teacher's support material. Binary Academy provides free online teacher's resources for classroom and computer lab use: Detailed lesson plans, lesson presentations, photocopiable worksheets, evaluation sheets. 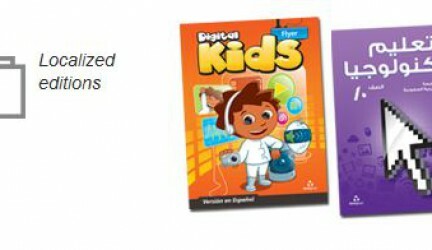 Fun, real-world scenarios and carefully graded activities to motivate young students. 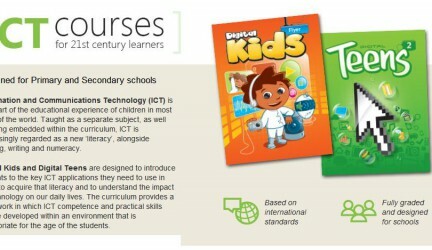 Comprehensive coverage of international ICT curricula and exams. Effective student and teacher support with online digital resources.